Must the prospects for succeeding generations be darker than those of today? Can we even expect any period of history to intervene before the Advent of Christ? How can readiness for Christ's coming be consistent with the belief that revivals are yet to be given to the Church? 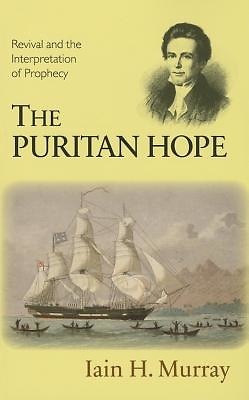 Such questions are brought to the fore in The Puritan Hope and the author, employing both exposition of Scripture and much historical and biographical material, sets out the case for believing that it is not 'orthodox' to indulge in gloom over the prospect for Christianity in the world.